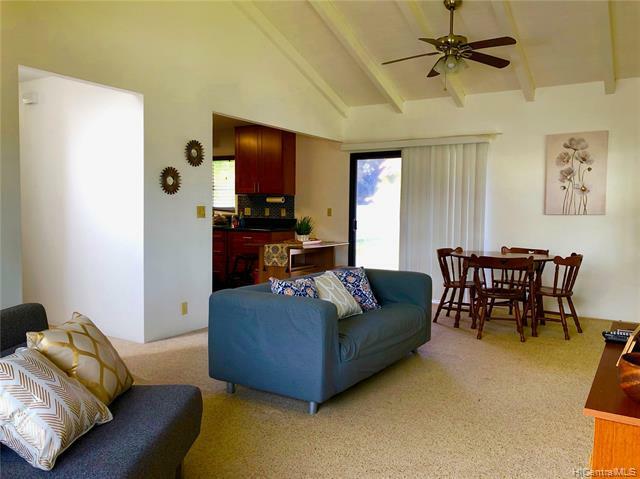 Now is your chance to purchase in the popular neighborhood of Haiku Knolls. 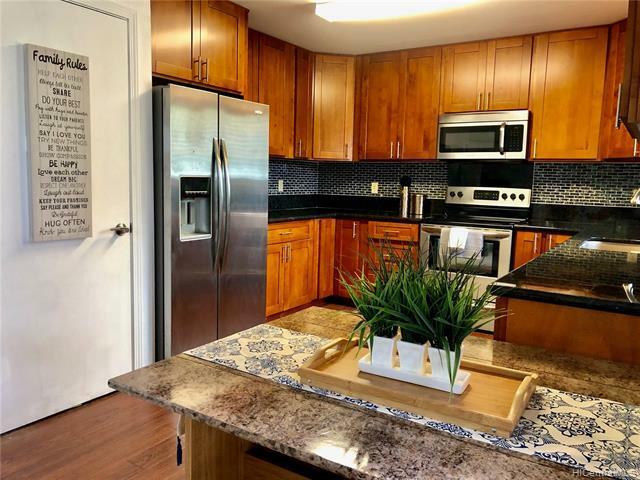 Located in a peaceful cul-de-sac, come by to see this bright, partially remodeled 3 bedroom, 2/1 bathroom home. Master bedroom on first level. Split A/C in each room. Large lot! 20,617 sq. 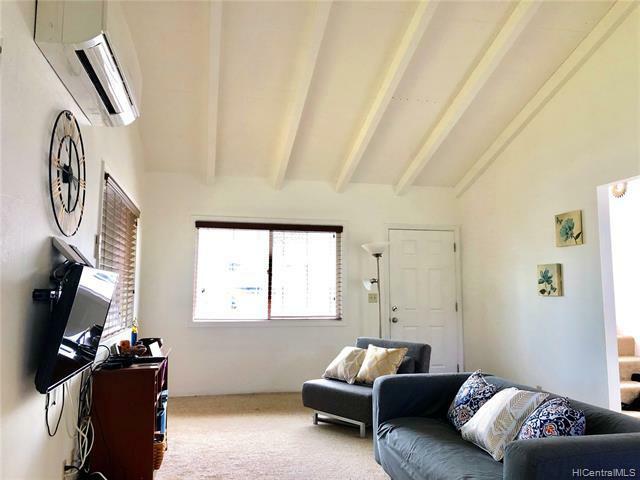 ft. Conveniently located close to Kaneohe Town, shopping, restaurants, bus, park and easy access to freeway. Sold "AS IS." FIRST OPEN: Sunday, March 31, 2019. 2PM-5PM. 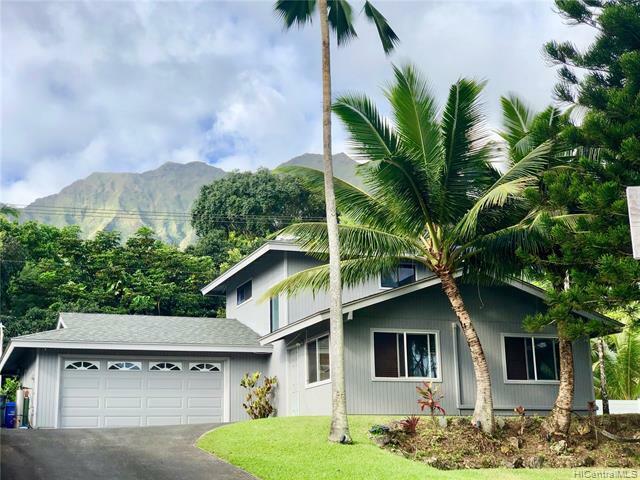 Listings provided courtesy of Rod Kawamoto Realty.